NEW LISTING - 216 S Richardson Avenue Columbus, OH 43204! 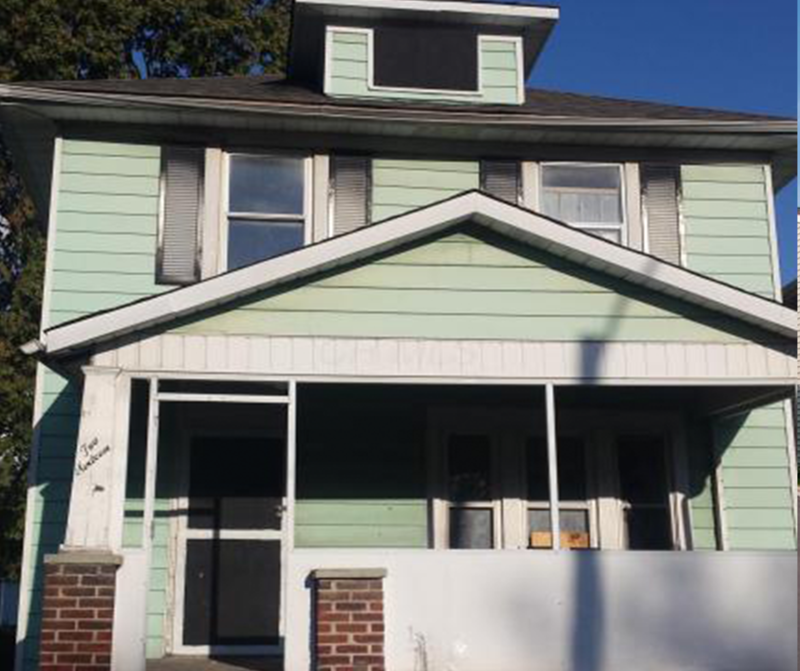 NEW LISTING – 216 S Richardson Avenue Columbus, OH 43204! Investment property for sale. House is partially gutted and ready to be finished. 3 bedrooms, 2 bathrooms. Bring your cash offers!